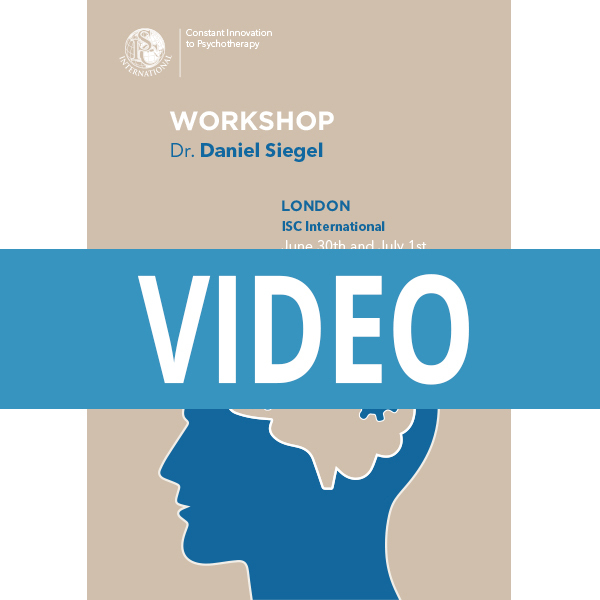 YOU will be able to see in your private account the videos of this two day workshop with Daniel Siegel. 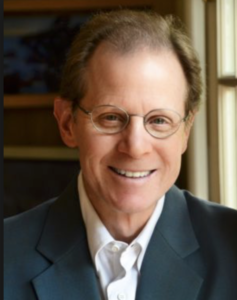 Dr. Siegel is a clinical professor of psychiatry at the UCLA School of Medicine and the founding co-director of the Mindful Awareness Research Center at UCLA. An award-winning educator, he is a Distinguished Fellow of the American Psychiatric Association and recipient of several honorary fellowships. 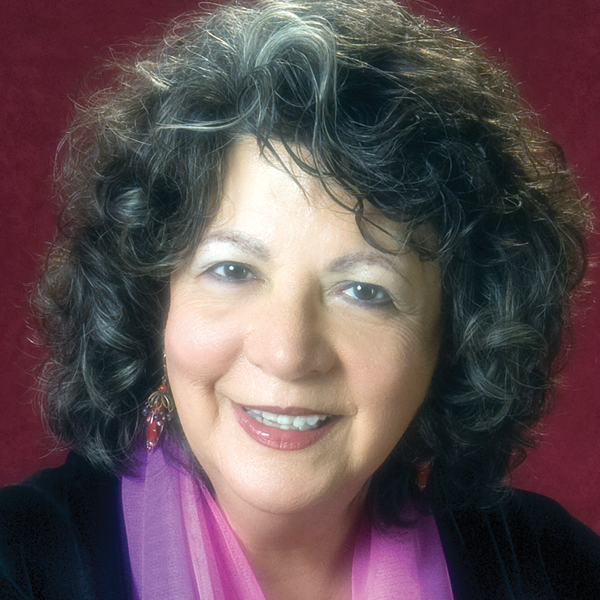 Dr. Siegel is also the Executive Director of the Mindsight Institute, an educational organization, which offers online learning and in-person seminars that focus on how the development of mindsight in individuals, families and communities can be enhanced by examining the interface of human relationships and basic biological processes. His psychotherapy practice includes children, adolescents, adults, couples, and families. He serves as the Medical Director of the LifeSpan Learning Institute and on the Advisory Board of the Blue School in New York City, which has built its curriculum around Dr. Siegel’s Mindsight approach. Dr. Siegel has published extensively for the professional audience. 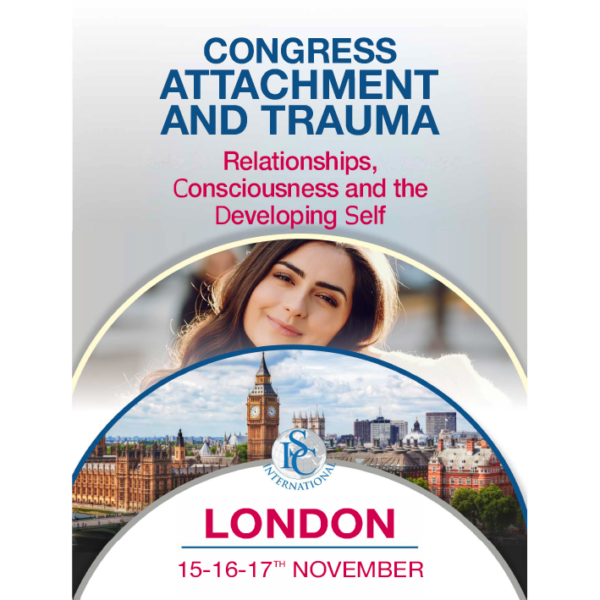 He is the author of numerous articles, chapters, and the internationally acclaimed text, The Developing Mind: How Relationships and the Brain Interact to Shape Who We Are (2nd. Ed., Guilford, 2012). This book introduces the field of interpersonal neurobiology, and has been utilized by a number of clinical and research organizations worldwide. Dr. Siegel serves as the Founding Editor for the Norton Professional Series on Interpersonal Neurobiology which contains over sixty textbooks. The Mindful Brain: Reflection and Attunement in the Cultivation of Well-Being (Norton, 2007) explores the nature of mindful awareness as a process that harnesses the social circuitry of the brain as it promotes mental, physical, and relational health. The Mindful Therapist: A Clinician’s Guide to Mindsight and Neural Integration (Norton, 2010), explores the application of focusing techniques for the clinician’s own development, as well as their clients’ development of mindsight and neural integration. Pocket Guide to Interpersonal Neurobiology: An Integrative Handbook of the Mind (Norton, 2012), explores how to apply the interpersonal neurobiology approach to developing a healthy mind, an integrated brain, and empathic relationships. The New York Times bestseller Mind: A Journey to the Heart of Being Human (Norton, 2016) offers a deep exploration of our mental lives as they emerge from the body and our relations to each other and the world around us. His book Aware: The Science and Practice of Presence (Tarcher/Perigee, 2018) provides practical instruction for mastering the Wheel of Awareness, a life-changing tool for cultivating more focus, presence, and peace in one’s day-to-day life. Dr. Siegel’s publications for professionals and the public have been translated into over 40 forty languages. Dr. Siegel’s book, Mindsight: The New Science of Personal Transformation (Bantam, 2010), offers the general reader an in-depth exploration of the power of the mind to integrate the brain and promote well-being. He has written five parenting books, including the three New York Times bestsellers Brainstorm: The Power and Purpose of the Teenage Brain (Tarcher/Penguin, 2014); The Whole-Brain Child: 12 Revolutionary Strategies to Nurture Your Child’s Developing Mind (Random House, 2011) and No-Drama Discipline: The Whole-Brain Way to Calm the Chaos and Nurture Your Child’s Developing Mind (Bantam, 2014), both with Tina Payne Bryson, Ph.D., The Yes Brain: How to Cultivate Courage, Curiosity, and Resilience in Your Child (Bantam, 2018) also with Tina Payne Bryson, Ph.D., and Parenting from the Inside Out: How a Deeper Self-Understanding Can Help You Raise Children Who Thrive (Tarcher/Penguin, 2003) with Mary Hartzell, M.Ed. Dr. Siegel’s unique ability to make complicated scientific concepts exciting and accessible has led him to be invited to address diverse local, national and international groups including mental health professionals, neuroscientists, corporate leaders, educators, parents, public administrators, healthcare providers, policy-makers, mediators, judges, and clergy. 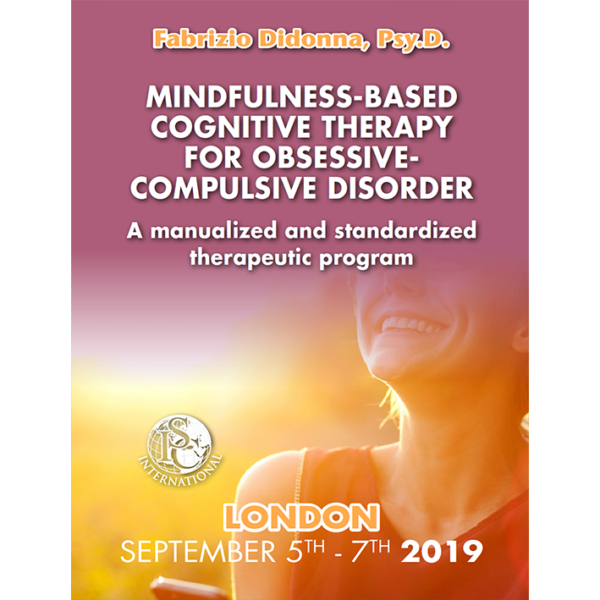 He has lectured for the King of Thailand, Pope John Paul II, His Holiness the Dalai Lama, Google University, and London’s Royal Society of Arts (RSA). He lives in Southern California with his family. Can we describe a ‘healthy mind’? In everyday life, we feel and think, remember and perceive, based on the flow of energy and information. When we view the mind as a regulatory process, we are able to see how we can strengthen the mind and create mental health by stabilizing the way we sense energy and information flow, and the way we then shape that flow toward a process called “integration”—the linkage of different parts of a system. We can learn to create mental health by learning to monitor our emotions with more stability and modify our thinking toward integration with our actions. 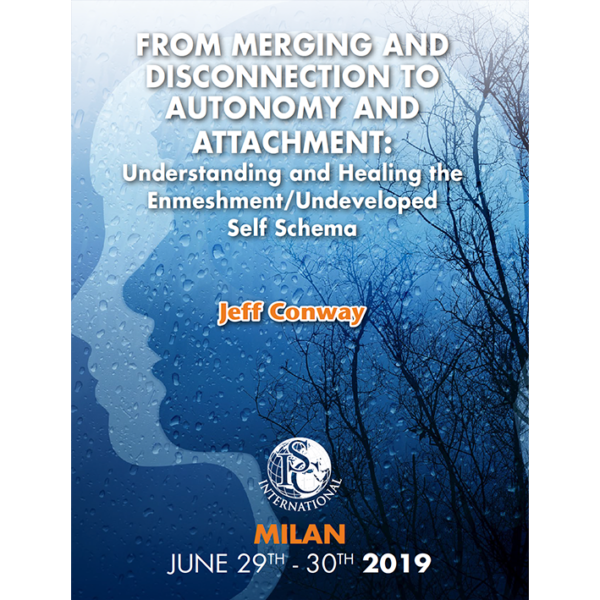 Dr. Siegel outlines strategies to monitor and modify energy and information flow with more clarity and power, and also describes how this concept of integration can serve as an organizing principle that illuminates mindsight, harmony, resilience, and vitality.